Italian lovers look out. The Fourth Village Providore will steal your heart. Located in Mosman, NSW, the Fourth Village Providore is an Italian restaurant and market style grocer, with a family feel, passion for quality and olden day charm. At the Fourth Village Providore, shoppers can purchase flowers and produce and browse shelves stacked with all types of Italian pastas, sauces, cooking ingredients, antipasti, jams and other condiments. For cheese lovers, the Fourth Village Providore has a temperature controlled cheese room dedicated to all types of local and European cheeses. I surprised my boyfriend with a truffle infused hard cheese and a french blue, a fresh loaf of ciabatta bread from Fourth Village Providore and a bottle of wine. It was delicious. The Fourth Village Providore Restaurant menu changes weekly. Current menu items include handmade potato gnocchi with Sardinian sausage, and rock melon with truffled goat cheese, and pepper cured beef. Patrons can enjoy fresh, open style dining with some street tables available at the Fourth Village Providore. 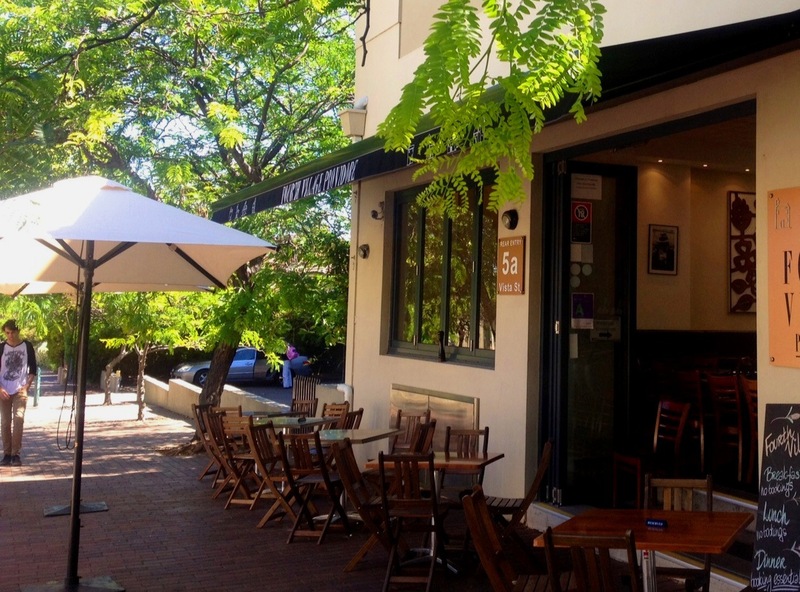 The Fourth Village Providore hosts regular degustation nights. Keep an eye on the restaurant's website here for the next degustation night, in order to secure your place. The nights are very popular so get in quick. Gift hampers available for order and the Fourth Village Providore also has an online store. The next time you're in the mood for an authentic Italian meal or experience, why not try the Fourth Village Providore, Mosman, NSW?